First of all, whatever size your business is, your support department has to be responsive. How? With Remote support. Because resolving problems quickly keeps productivity losses to a minimum. Sadly, most support teams are overworked and understaffed. And your China offices? Use China remote support. Few companies can afford to have technicians rushing out to examine users’ systems in person every time an issue is reported. That applies all the more for staff in branch or remote offices or at home. A lengthy trip is a highly inefficient use of resources. Especially to China locations. The easier way? Use China remote support. 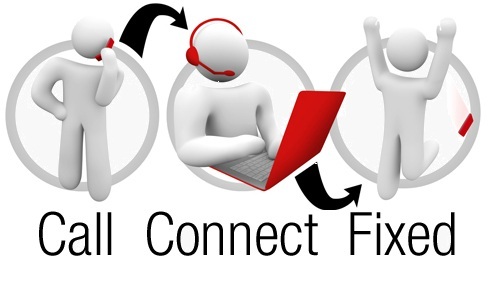 Anyone who tried to troubleshoot over the telephone will tell you: it can be a frustrating experience! As a result, look for this solution: REMOTE Support Software. Especially with a China office. This is the beginning of a guide on what tools to use for remote support teams. These tools are available also for China remote support.